If you want sports data in an instant, subscribe to our continuously expanding Widgets Universe. 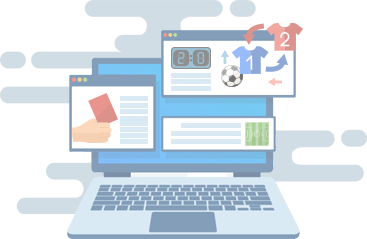 With our widgets, you can easily integrate the sports data of your choosing on any of your platform. Plus, we provide customization and flexibility of any widget of your choosing so it can surely fit to the theme and concept of your website or app.